Bryan Hanna is a multi-hyphenate audio nerd based in Minneapolis, Minnesota. 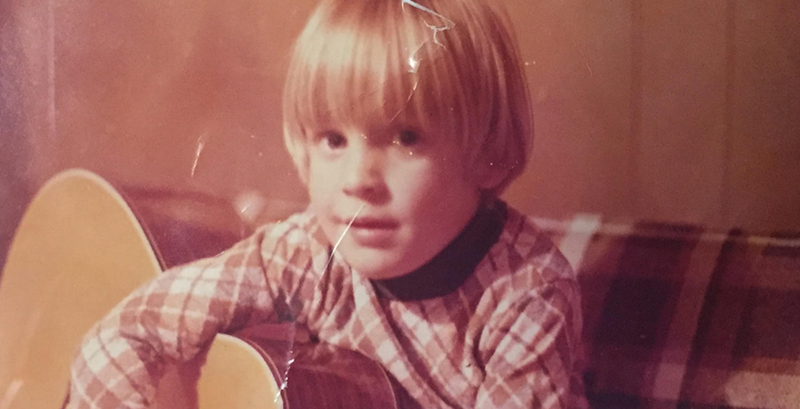 At age 5, Bryan's dad gifted him his first 5-piece drum kit which he re-assembled himself including removing the front head off the kick drum and placing a pillow in it. He started recording music at 12. Bryan's high school band, The Lazee Boyz, won their talent show over a heavy metal cover band. Over the years Bryan has played in several bands and engrained himself in the audio world. He was co-owner of Minneapolis based recording studio The Terrarium and later went on to co-found Egg Music, also based in Minneapolis. When he's not in the studio, you can often find Bryan listening to The Beatles on his hi-fi with a glass of Willamette Valley pinot noir in hand and chilling with his daughter, Vivian.